The nights are getting lighter which calls for the launch of many a pop-up Summer garden. 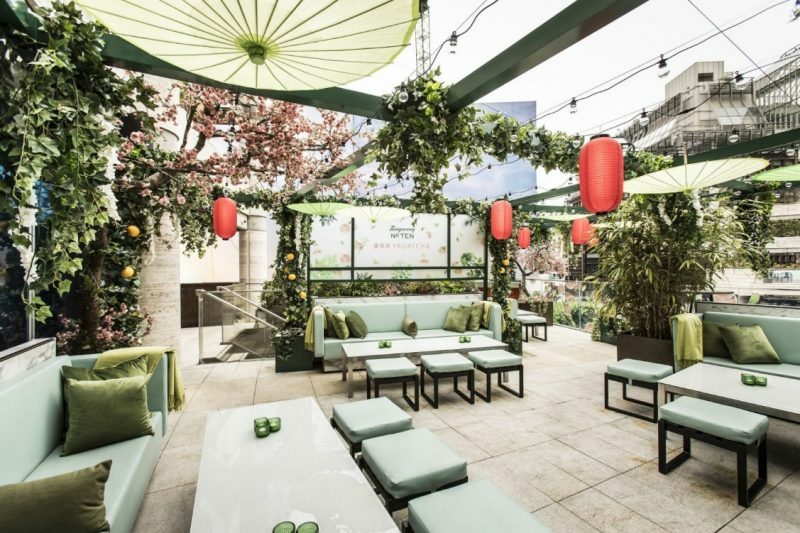 We’re loving the sound of Tanqueray’s No TEN Tea Garden at Yauactcha City, along with Harry Dolce’s Vita’s seasonal spruce and the prettiest food we’ve ever seen at newly launched Feya. Here’s the Luxe List for May 2018. 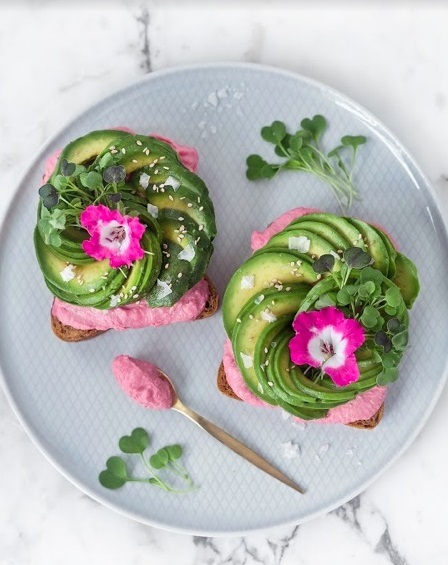 That stunning pink and green creation is actually avocado on toast. Yes really. 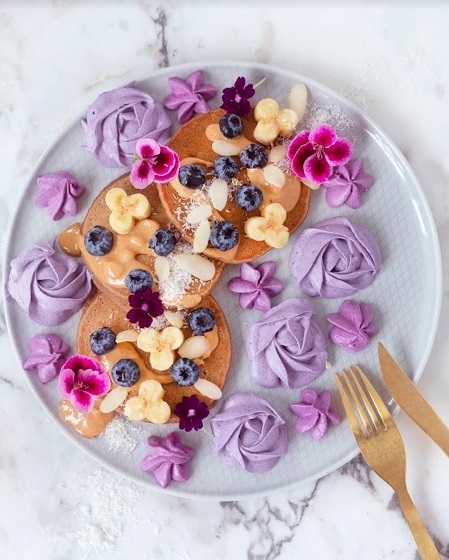 Whoever thought such a breakfast could become such an instagram hit? Make your way down to Feya which is just off St. Christopher’s Place and there lies your answer. Buttering us up with pastries, tarts and cakes, food author Virpi Mikkonen has also created the brekkie menu. Opens 23rd May. 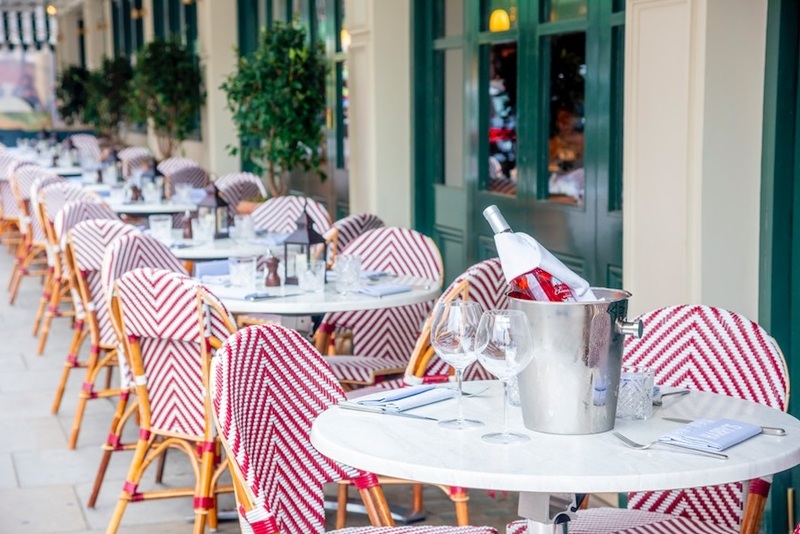 We’re going Al Fresco if you don’t mind! 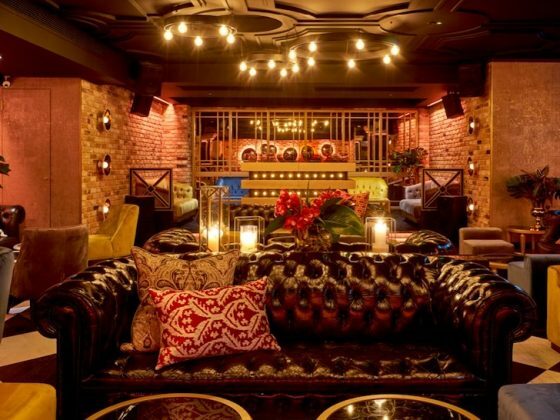 Harry’s Dolce Vita is doing business Italian stylee with a summer vibe. 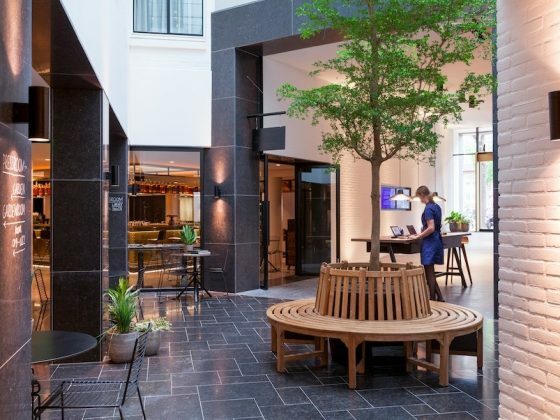 Indulge in the high life with their stunning Chelsea in Bloom installation while you feast on crab and scallop ravioli and chargrille sea bass fillet.